Make the most of your visit with our tips on the best department stores, boutiques, shopping streets and outlets Paris has to offer. Paris is one of the finest cities in the world for shopping, and we've gathered together all of our favorite streets and stores that you won't want to miss during your holiday. With these insider tips you'll find all the best spots, from the iconic shopping destinations to specialty boutiques locals love. This is your guide for a marvelous day of shopping in Paris! 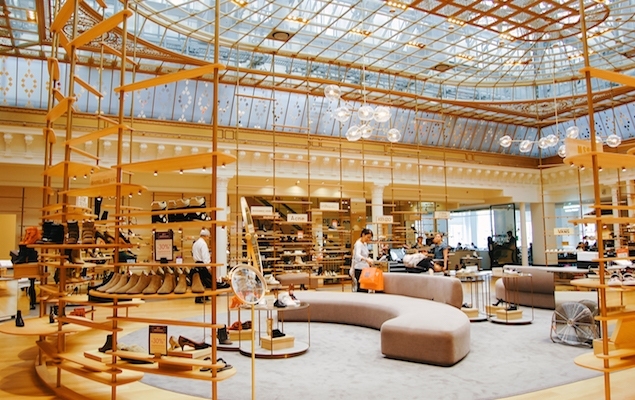 For a fantastic shopping experience, plan a visit to one of the Parisian department stores. The world-famous Galeries Lafayette and neighboring Printemps stores both stock a wide range of designer brand names and luxury fashions. For more practical homeware or furnishings, take a trip to BHV close to the Le Marais area. Guests staying in one of our apartments in the 6th and 7th arrondissements are lucky to be near the très chic Le Bon Marché department store, with its amazing clothing and accessories, stylish books, and excellent food store La Grande Épicerie. If you love designer fashion, a huge plus about renting one of our apartments in the 7th is that you're a stone's throw away from the fabulous 'Triangle d'Or', located just the other side of the Seine. Incorporating the area around Avenue Montaigne, Avenue George V, and Rue Francois 1er, this is where you'll find the finest Haute Couture shops in the world, including Dior, Chanel, Dolce & Gabbana, Prada, and many more. Continue on to the Champs-Élysées for more mainstream chains like Zara, Sephora and the Louis Vuitton flagship store. Parisian designer depots/consignment stores are usually owned and managed by ladies who know their fashion. They offer designer and couture clothes in fantastic condition at huge discounts. Looking for the latest in Paris high fashion? Great sales? Or perhaps the most unique Parisian shopping experience? Here’s a list of some of the best shopping areas to give you a jumpstart on where to go and what to expect as you shop your way through the best of Paris! 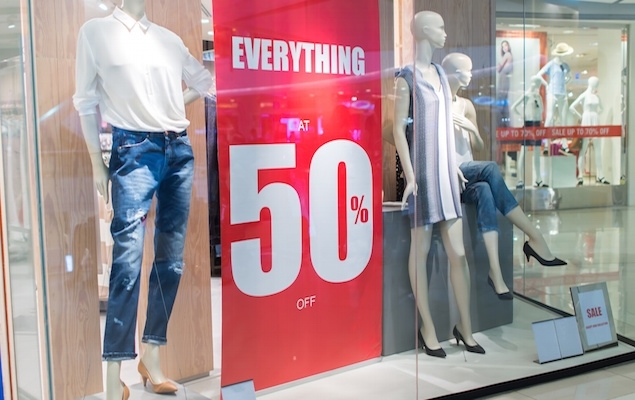 Combine a day trip to the Champagne region or to Disneyland Paris with a visit to one of France's most popular outlet malls. The McArthur Glen Outlet Shopping Mall located in Troyes is about 2 hours away from Paris, while the La Vallée Village outlet mall near Euro Disney takes around 1 hour by car. Both stock chic brand name labels at heavily reduced prices. We would be pleased to help organize your shopping experiences and incorporate them into our Itinerary Planning Service, so you can take advantage of some of the best prices Paris has to offer. Drouot is the largest auction house in Paris. It is fascinating but difficult to actually buy there, as it is a serious auction house and one for the experts. 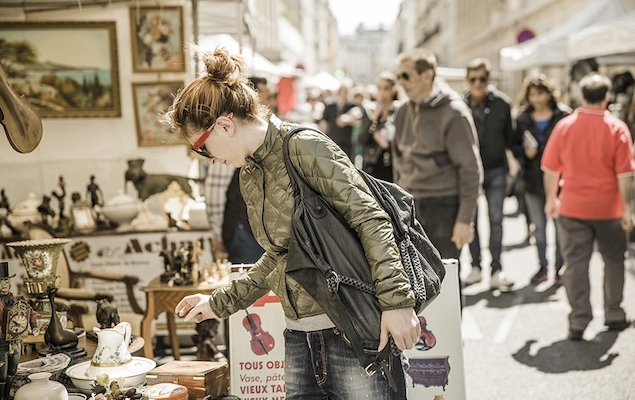 Best option is to head to our most requested Flea Market spot: Puces de Clignancourt, Saint-Ouen, the antique Mecca of France. 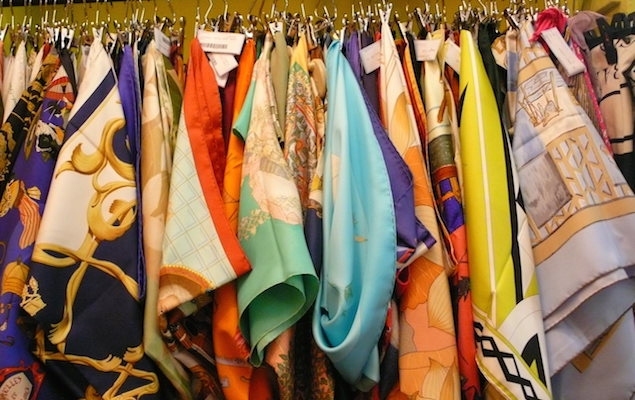 It is excellent for French antiques, vinyl records and vintage clothes. View our Flea Market Tour and be guided through the labyrinth to find your treasure.